Ahhh, autumn on the Central Oregon Coast. Sunny weather, cooler temps, and a comforting bowl of clam chowder. Add a glass of your favorite varietal, sit back, and take in the scenic change of seasons in the air. 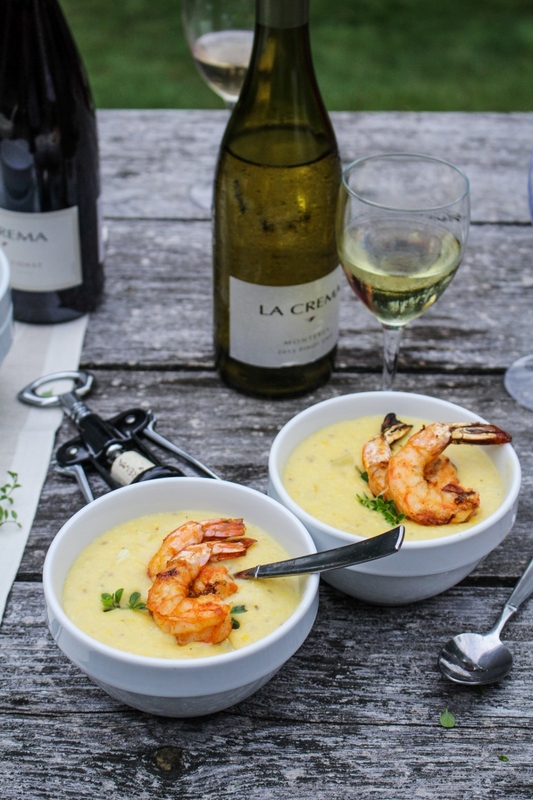 If that sounds good to you, the Florence Area Chamber of Commerce has you covered with this year’s Wine & Chowder Trail experience. Enjoy a weekend of hearty chowders and tasty nibbles from local shops and restaurants, and samples of Oregon wines, October 7 and 8 in Historic Old Town Florence. In addition, the Chamber is bringing back the Great Glass Float Giveaway and live music at Gazebo Park in the heart of Old Town. Saturday, October 7, features the annual wine walk from 2:00 to 5:00 p.m. Pick up your wine passport and commemorative glass for $5 and tasting tickets for $1 each at Waterfront Wine Store, 1300 Bay Street. Sample wines from 10 different Oregon wineries and vote for your favorites. Sunday, October 8, is the chowder trail from noon to 4:00 p.m. Pick up your ballot and map for $5 at Gazebo Park on Bay Street. There will be upwards of 10 locally-made chowders all around Old Town. All weekend long participants can venture in and out of the myriad shops and galleries in Old Town in search of hidden glass floats. Once spotted, entrants can tell the store’s clerk where they spotted it and have their passport validated. The more you find, the better your chance of taking one home. There will be more than 30 beautiful, handcrafted glass floats to find all weekend. 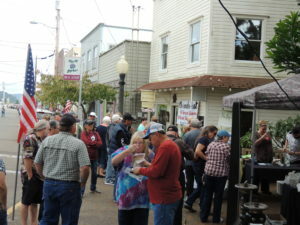 For more information on participating in the seventh annual Wine & Chowder Trail weekend, call the Florence Area Chamber of Commerce at 541-997-3128, or visit FlorenceChamber.com/events.